It's true and I am very excited. I have been with the amazing John Mitchell at The Outhouse Recording Studio and have finished the EP. 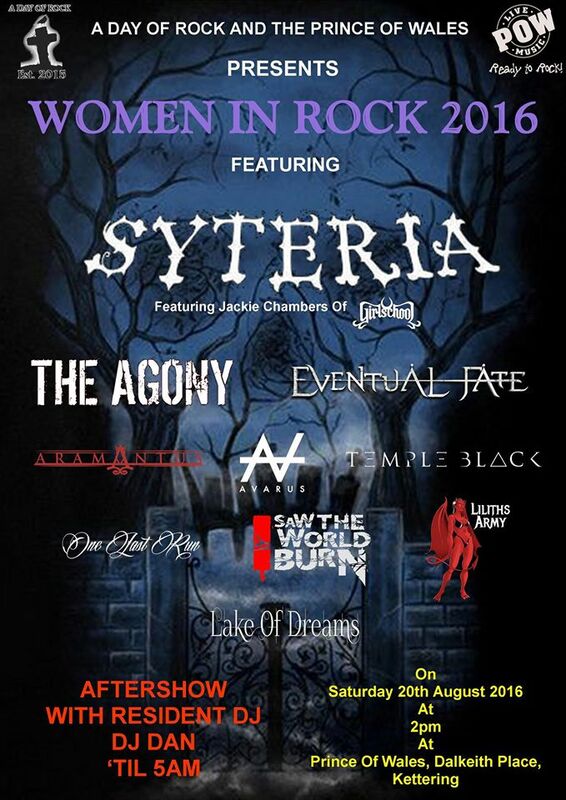 This is my first post to say I am very happy to confirm Lake Of Dreams will be performing at WOMEN IN ROCK (Indoor Fest) in Kettering.